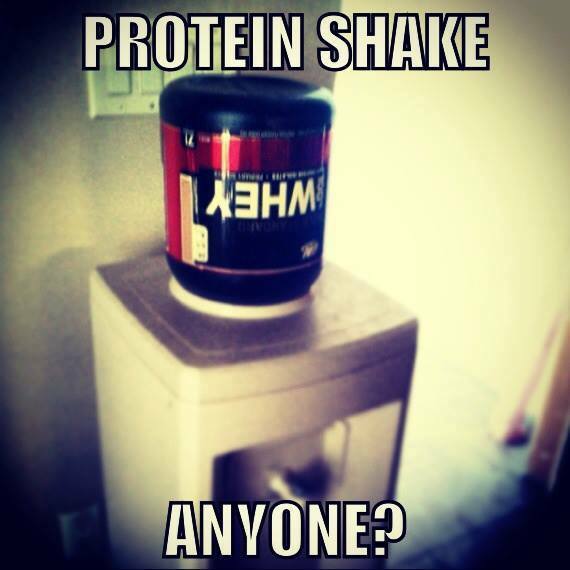 •Will I bulk if I drink protein shakes? •How do I choose which brand? •What’s the point, can’t I just eat food instead? The TRUTH is protein is filled with amino acids which is one vital nutrient your body is looking for when you break down muscle. Giving your body what it needs, when it needs it, is how you get the best results. This is actually true in every aspect of fueling your body. and I will cover that in another blog where we speak about timing your food for optimal results. Will I bulk if I drink protein shakes? No. You will not bulk if you use them correctly and buy a good quality powder that is designed just for the protein intake. Meal replacements and weight gaining shakes have added calories which could cause weight gain “bulk”. How do I choose which brand? Quality, Quality, & Quality. Find one with less then 5 ingredients on the label. For whey concentrate look for one that says “from new Zealand A2 cows” or goes out of their way to say where the quality of their whey comes from. What is whey? Whey is from cows milk. So if you have issues with milk, there is a slight chance you won’t do well with Whey Concentrate. This is not always the case because it is already broken down into a powder so it’s easier for the body to digest. There are many alternatives to whey such as Pea, Hemp, Egg protein and much more. -Fortifeye Super Protein - 5 ingredients or less, whey from new Zealand. The Naked flavor has only 1 ingredient! -Nanopro Vegan for no dairy. Can’t I just eat food instead? Yes you can. Your body is looking for those amino acids immediately after muscle breaks down. The most important time is within an hour of your workout. So you have to factor in travel time, preparing food, and digestion. This is why protein powders were created. It is an already broken down food source that your body can immediately start absorbing to the muscle for recovery. Keep in mind you will pay $40-50 per month for a good quality protein powder. Anything for less is most likely lower quality and has fillers to cut down price. So if your serious about your fitness and results bring your protein shake to class and sip (don’t chug) it on the way home!